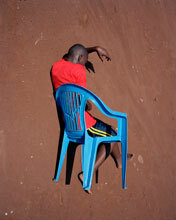 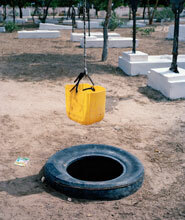 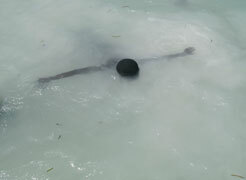 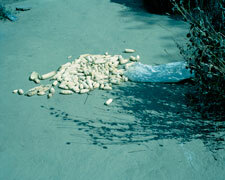 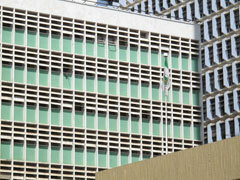 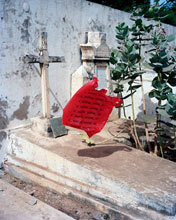 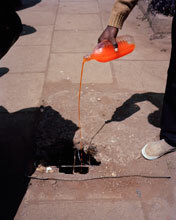 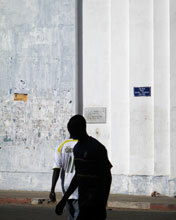 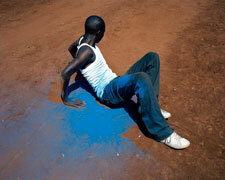 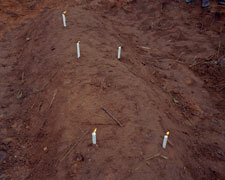 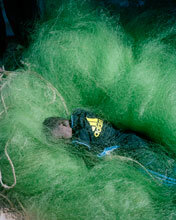 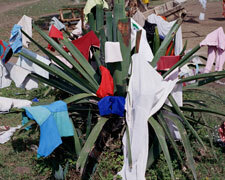 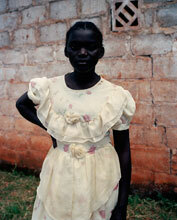 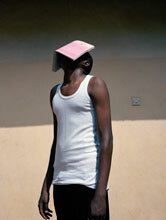 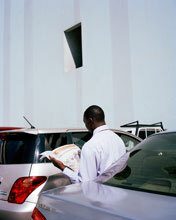 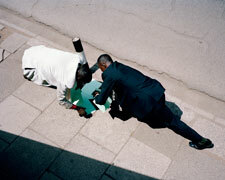 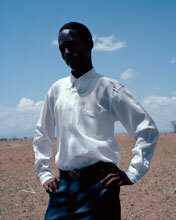 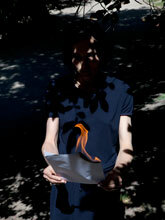 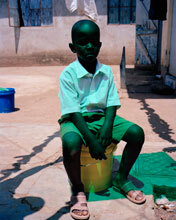 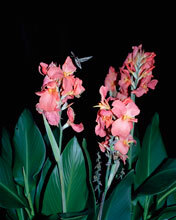 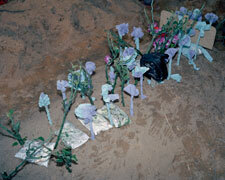 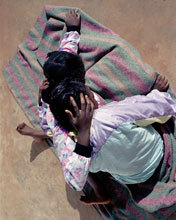 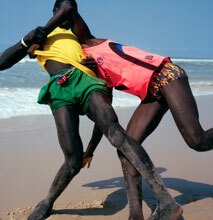 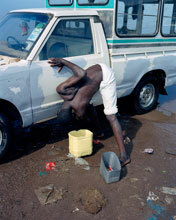 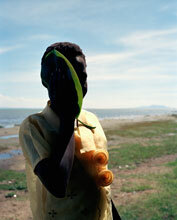 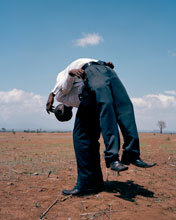 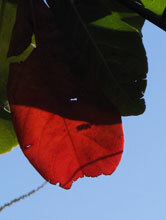 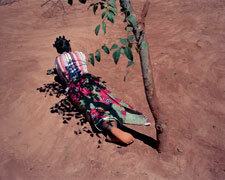 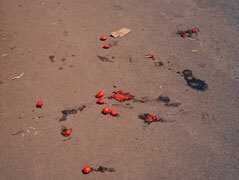 STEVENSON is pleased to present a solo exhibition by Viviane Sassen, her second at the gallery following Moshi in 2010. 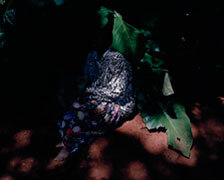 The show brings together photographs from her recent Parasomnia series and some from her previous series, Flamboya. 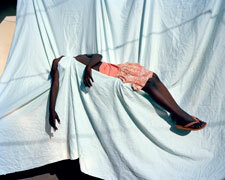 Sassen was born in 1972 in Amsterdam, where she now lives. 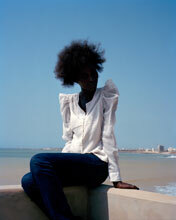 She first studied fashion design, followed by photography at the Utrecht School of the Arts (HKU) and Ateliers Arnhem. 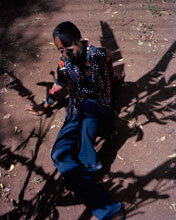 Her work was first published in avant-garde fashion magazines and is regularly commissioned by prominent designers. 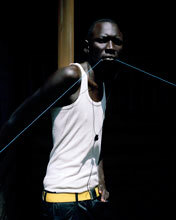 She was awarded the Dutch art prize, the Prix de Rome, in 2007, and in 2011 won the International Center of Photography in New York's Infinity Award for Applied/Fashion/Advertising Photography. 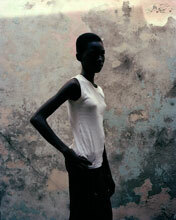 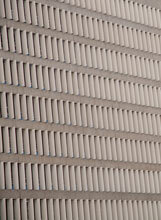 She is one of six artists selected for the 2011 New Photography exhibition at the Museum of Modern Art in New York. 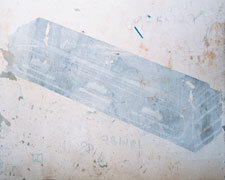 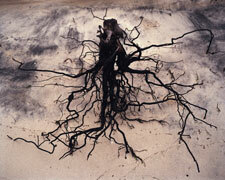 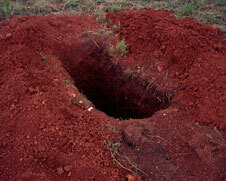 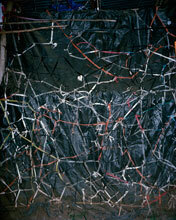 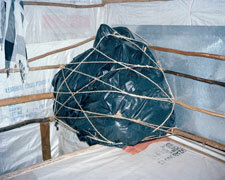 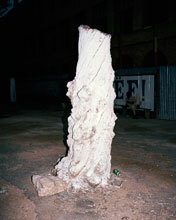 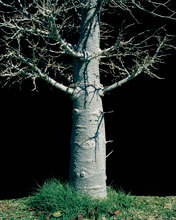 Solo exhibitions have taken place at FORMA in Milan (2009) and FOAM in Amsterdam (2008), among other venues. 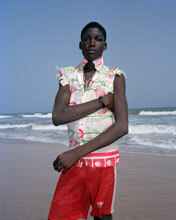 Recent group shows include No Fashion, Please! 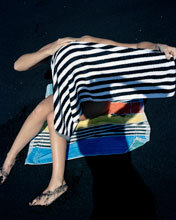 Photography between gender and lifestyle at the Vienna Kunsthalle (2011); Figure and Ground: Dynamic Landscape at the Museum of Contemporary Canadian Art in Toronto as part of the Contact Photography Festival (2011); and the 2010 Brighton Photo Biennale, curated by Martin Parr. 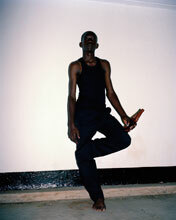 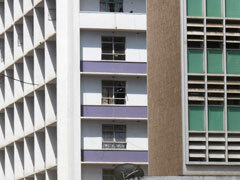 The exhibition opens on Thursday 19 January 2012, from 6 to 8pm. 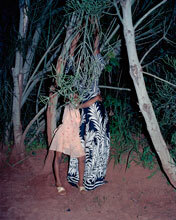 A solo show by Nandipha Mntambo will run concurrently. 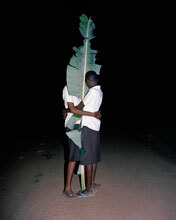 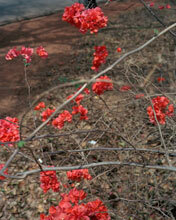 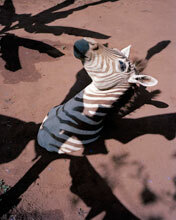 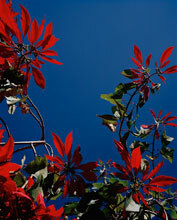 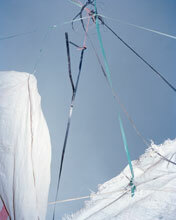 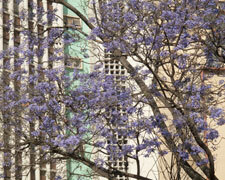 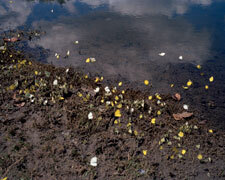 Sassen will give a walkabout of her exhibition on Friday 20 January at 11am. 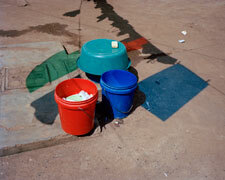 Cost (in support of the Friends of the South African National Gallery) is R20, members and non-members; all are welcome.